Spindle, Typically for Vending Machines. � Finished: shiny chrome, nickel plated. � Key combination: over 10, 000. 1. Special spindle like �C�. 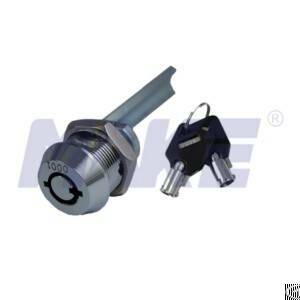 Company Name: Make Locks Manufacturer Co., Ltd.